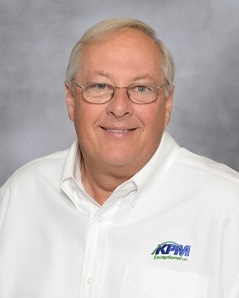 Stan has had a long and successful career of 32 years in power equipment sales, the last 25 with KPM Exceptional. Prior to that, he spent several years selling fertilizer and grass seed. Stan prides himself on forging long lasting relationships and going beyond the typical sales mentality of "just getting the order". 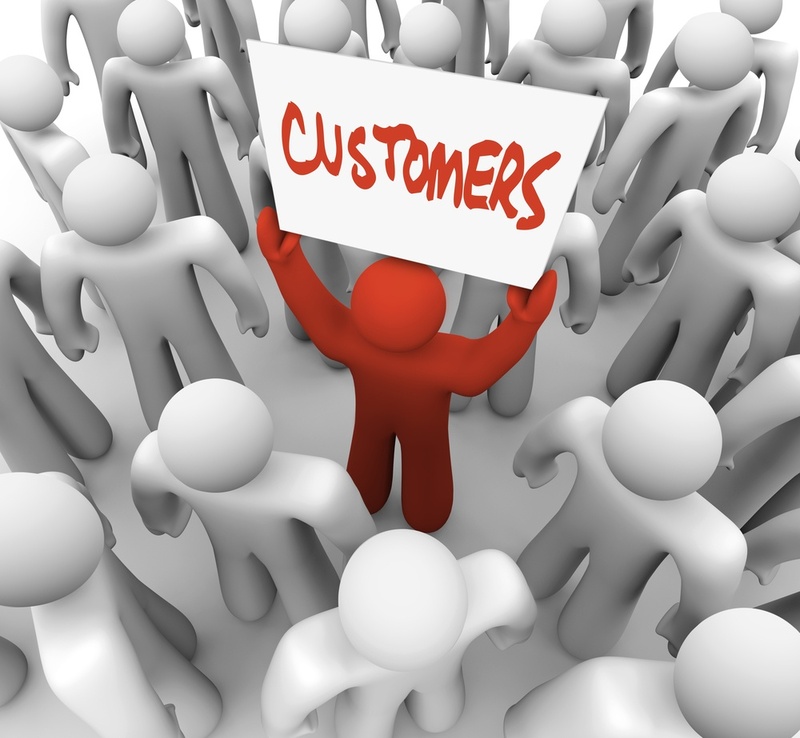 He immerses himself with his customers business and offers his own insight in how to help with all facets of their business, from marketing to help with their sales, service and office departments. He believes in being a true business partner.